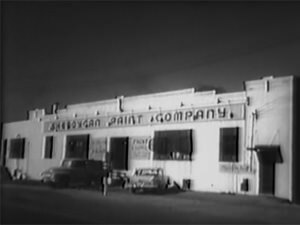 The Sheboygan Paint Company was founded in 1921 to produce varnish for the wooden chair manufacturing industry. We formulate and supply custom industrial finishing solutions to meet customer-coating requirements. Growth has been achieved through the development and adaptation of new coatings technologies. 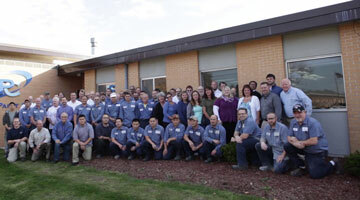 Headquartered in Sheboygan, Wisconsin, the company has provided high quality, cost effective, environmentally compliant products for over 90 years. 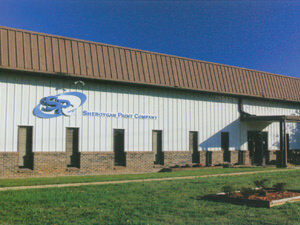 In 1984, an affiliated company, Sheboygan Paint Company of Cedartown, Georgia was established. Through merger and acquisition, in 2003 the company expanded to improve its service to the East coast. Sheboygan Paint Company maintains a full range of environmental and safety related customer support services. Sheboygan Paint Company maintains and continuously updates our Safety Data Sheets with the cooperation of our vendors. 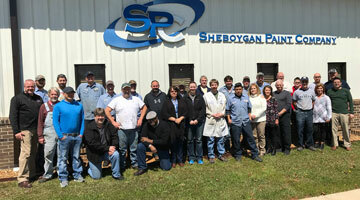 Sheboygan Paint Company stays alert of regulatory changes and relays vital information to our customers. 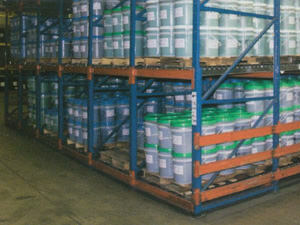 Manufacturing facilities in Wisconsin and Georgia each have fully staffed developmental labs to provide custom formulated coatings to meet our customer's unique needs. 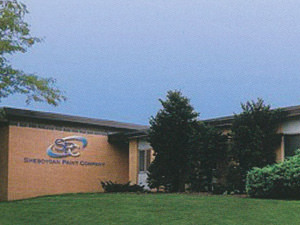 A technical service and distribution center is located in Eastern Pennsylvania. These facilities along with a distribution facility located in Southern California enable Sheboygan Paint to service accounts nation wide. A Continual improvement process to ensure the effectiveness of the Quality Management System and continued business success. Sheboygan Paint Company will formulate and supply custom finishing solutions for our customer’s coatings requirements by providing high quality, cost-effective, and environmentally compliant products. The Sheboygan Paint Company, a family owned business, will be an industry leader by providing innovative finishing solutions.